Paper Made Bakery: New Year, New Challenges! I'm ready to kick off this new year with plenty of inspired creativity and this week's Tic Tac Toe Challenge has loads of inspiration! 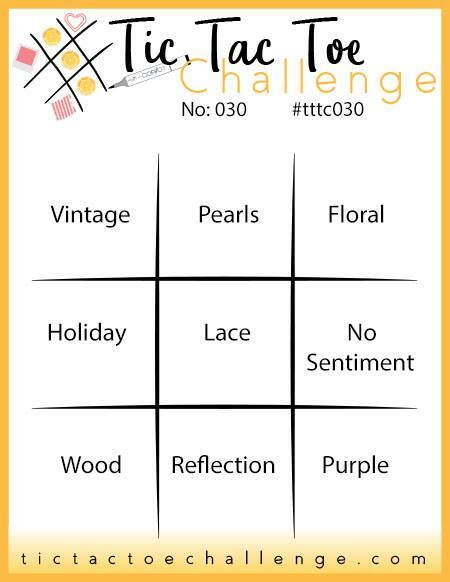 I think all of these elements offer so many possibilities and that's what I love about the Tic Tac Toe Challenge. This week I knew I wanted to use some items from Pebbles' Girl Squad line, but I wasn't sure where to start. However, that's the beauty of this challenge -- take what you have and see where the inspiration takes you! I was also inspired by the January Viva La Verve Sketch Challenge -- it helped me build a cohesive design. 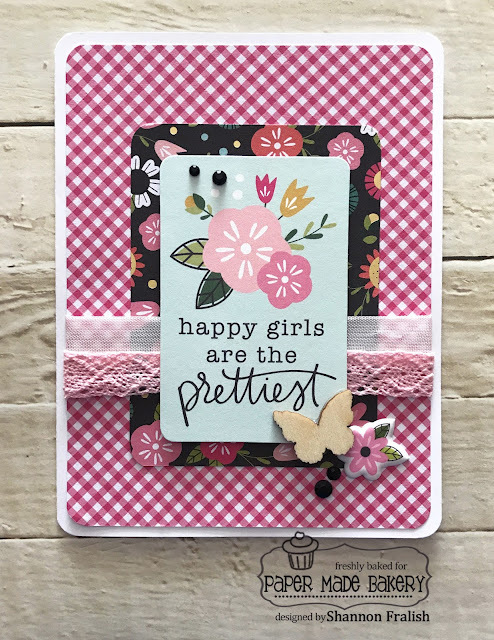 All the colors, icons and sentiments in the Girl Squad papers, shapes + tiny puffy stickers make me think of my pre-teen niece, so I think I'll send this one to her next week. Middle school can be tough, and who couldn't use a little encouragement once in a while?! 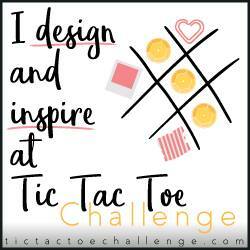 Thanks for stopping by and I sure hope you'll give this week's Tic Tac Toe Challenge a try! !